Happy New Year! 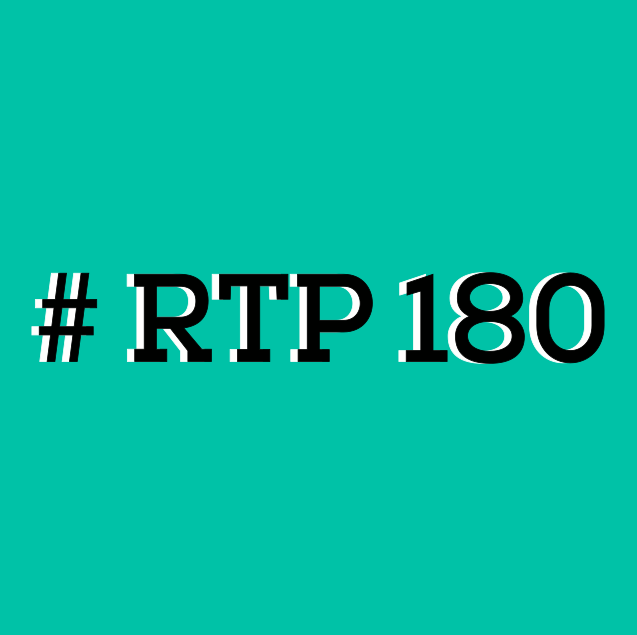 For the last couple of months our team has been discussing what this year’s RTP180 topics will be. We do our best to keep the events interesting by varying the topics from month to month. This year, we have a great group of topics ranging from science and technology, to culture and the future. Take a look, and mark you calendars! Tickets for each RTP180 go on sale one week before the scheduled event date. Be on alert as all 300 tickets go fast! Know someone that would be a great speaker? Nominate them! We seek energetic and engaging speakers that can successfully summarize their story in 5 minutes or less. Fill out the form below and our team will take a look! Know someone that can share their story in 5 minutes or less? Nominate them to speak at RTP180 at The Frontier. Each month is a different topic, and we welcome your suggestions for both speakers and new topics. What topic is this speaker perfect for? In 2019, we'll have 11 RTP 180 events. Please choose which event is right for your speaker suggestion. Why is this topic a good fit for RTP180?